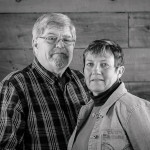 The dream and design of “The Prairie Barn LLC” is a culmination of dreaming and footwork of Dave and Diana Baker. 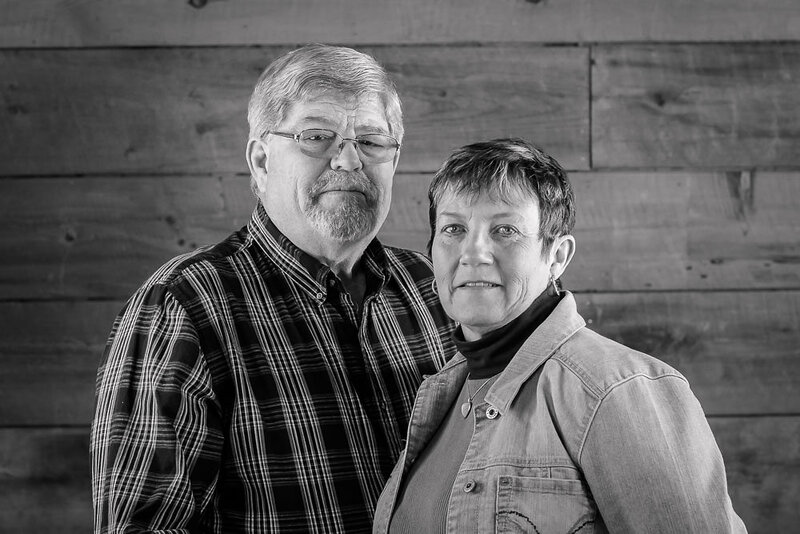 It has been the dream of Dave and Diana to open an outlet for salvaged and reclaimed woods that have come from old barns, cleaning out shops and procuring wood that has set for years. It was also part of the dream to have a shop to manufacture items that range from fine furniture, pallet furniture, shelving, serving trays, gifts and much more all from 100% salvaged, reclaimed wood. All this would be marketed to the public. In early 2012, a piece of property at the corner of Hwy 41 and Wyoming in Rathdrum, Idaho was purchased. It included a 3 story barn built in 1904, a home also built in 1904 a shop building, garage building and storage buildings. It has excellent access off two roads, 3 phase power and a large well. After much work and elbow grease, the property was ready to hold inventory and the shop was ready for the craftsman to design and build. This is where Dave and Diana spend a lot of time, both designing and manufacturing. February 2014, brought the opening of THE PRAIRIE BARN, LLC. Most of the inventory comes from vintage barns that are taken down by The Prairie Barn. This inventory continues to grow and contain common and unusual types and patterns of wood. It includes, salvaged dimension lumber, 1x lumber, trim, barn wood, doors, cabinet doors and drawers, vintage tin roofing and misc. items. We have most any length and custom lengths are welcome. We have cedar, fir, pine and others. In 2015 we added custom designed barn doors, built with vintage barn wood, to our inventory along with custom furniture designed from the vintage wood. We also offer help with design with vintage woods and tins. In NOVEMBER of 2015 brought the opening of “BUNKHOUSE GIFTS @ The Prairie Barn” that includes hand designed items, home décor and items from reclaimed product. We are located at the corner of Hwy 41 and Wyoming, 11135 Hwy 41, Rathdrum, ID 83858. We can be reached at 208-457-2687. We are open 10am to 5pm Tuesday thru Friday and 10 – 4 Saturday.